Every comic book fan in the world is eagerly anticipating the release of the upcoming Marvel movie Avengers: Infinity War, even if some of us are a little worried about how they are going to give all of the characters appearing in the movie the right amount of screen time. It will be interesting to see how they make it work but we are sure that the Russo Brothers will make it a huge success. 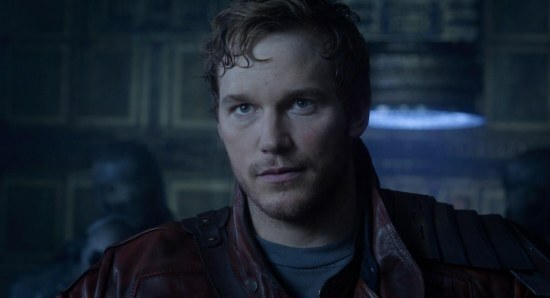 Actor Chris Pratt is back to reprise his role as Peter Quill aka Star-Lord in Avengers: Infinity War, along with the rest of the gang from the Guardians of the Galaxy, and the actor has been talking about whether he sees his character as actually being an Avenger. Chris says that the Guardians will always have their own thing going on but that having them team up with the Avengers really does work. 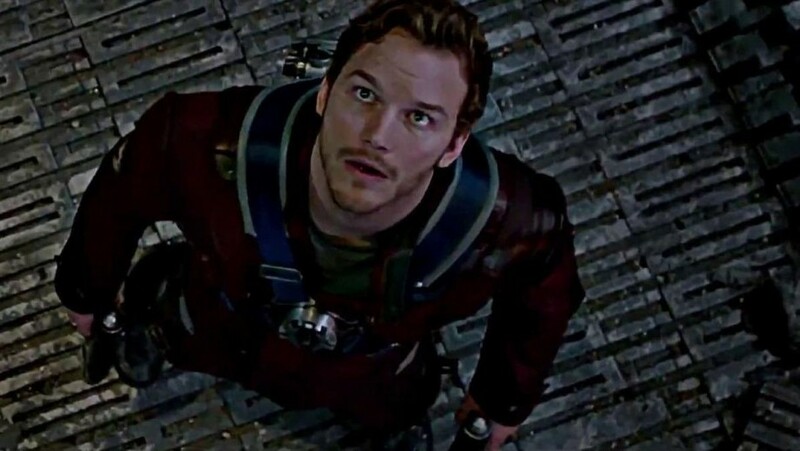 Pratt said, "Peter's always going to be a Guardian. I'll let the fan decide that. I'm not sure what the right answer to that is, in case I give away too much. But it was important to us, going into this, that the Guardians have a different style. Avengers has its own tone but in a way that allows the Guardians to remain the Guardians, in terms of what they bring and what people will expect to see from them." Jeremy Renner to see Hawkeye killed off in Avengers 4? Is Jeremy Renner going to see Hawkeye being killed off in Avengers 4?